Aligning your brand and your values with a high profile media personality takes careful thought, research and planning. Our team of expert specialists will steer you carefully through this process, from the initial ‘match-making’ stage of talent options through to the legal and contractual stages. Strategic talent partnerships can support your business with positive brand imagery and associated glamour, prestige, exclusivity, quirkiness or culture. Our talent can help ensure that your brand is talked about and remembered. Whether you're looking for a prestigious high value partnership, a mass marketing reach, or a one off, niche exposure opportunity, we can help. From one off endorsements, to strategic long-term partnerships / associations/ brand identities, our broad portfolio of talent can support any campaign, brand or product. 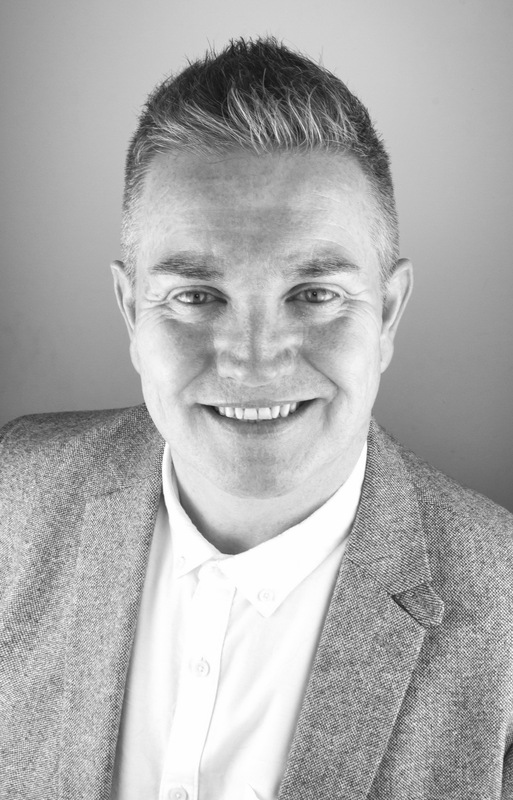 Our CEO, David Hill, has experience of working on a diverse range of strategic talent partnerships from mass market media campaigns with global brands like Thomas Cook to one-off talent-lead PR stunts and he will be happy to discuss your specific requirements.